CARBONATE ACTION BLEND: Features the alkaline minerals Calcium Carbonate, Potassium Biocarbonate and Magneisum Carbonate to help prevent the conversion of Creatine to creatinine (a waste product). Supports physical and mental energy. 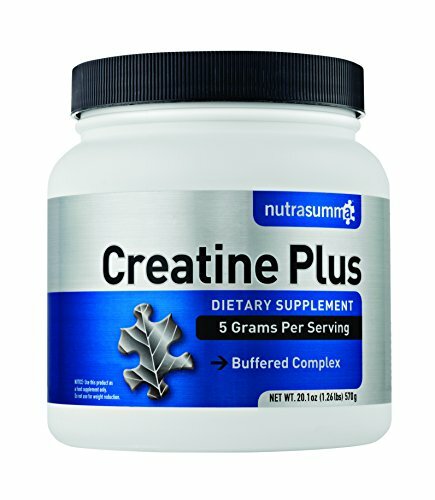 If you have any questions about this product by Nutrasumma, contact us by completing and submitting the form below. If you are looking for a specif part number, please include it with your message.